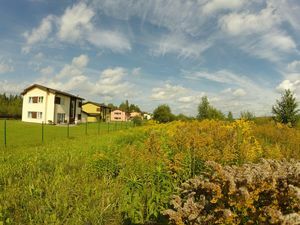 For sale development land in Marupe, Latvia! 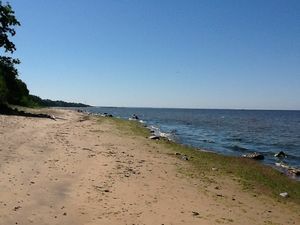 For sale development land 300 m away from the sea shore! 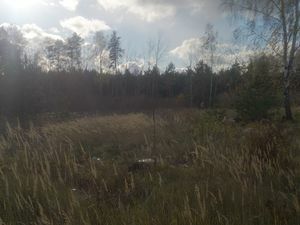 Selling a plot of land in Latvia, Marupe near Riga.